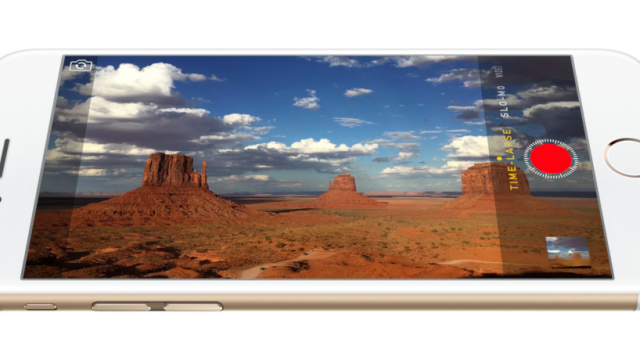 Apparently, Apple’s “bigger than bigger” iPhones are capable of handling 4K video playback. The iPhone 6 and iPhone 6 Plus will be available in stores on Friday, Sept. 19. 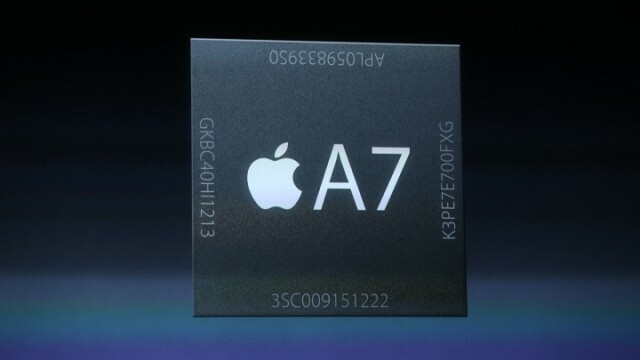 Get ready for the "M8" coprocessor from Apple. Not surprisingly, the "iPhone 6" could be Apple's fastest smartphone to date. 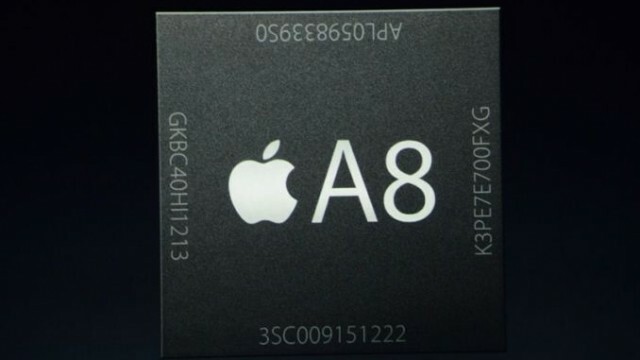 Is Samsung Manufacturing Apple's A8 Chip After All? Samsung has already signed a contract to produce Apple's new chip, according to a new source. 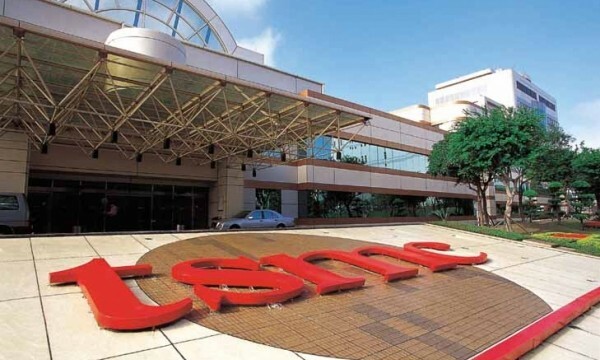 TSMC is now expected to make all of Apple's "A8" processors. 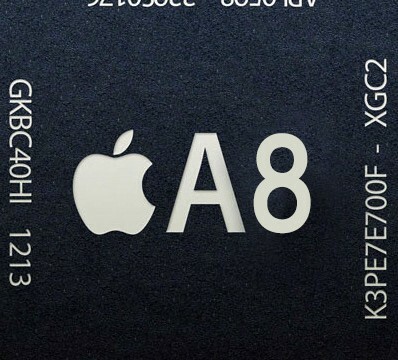 Three Taiwan-based companies are said to have landed packaging orders for Apple's next-generation A8 processor. 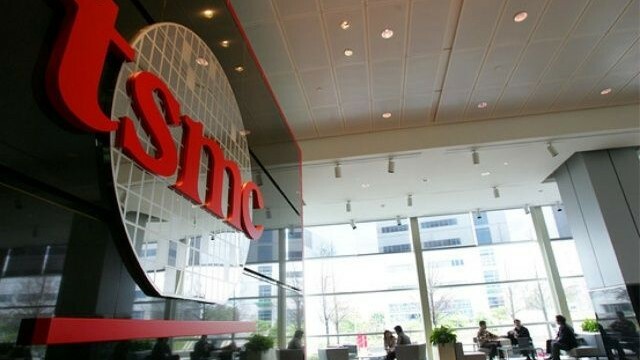 Apple is indeed planning on moving a percentage of its chip production away from Samsung and towards TSMC, according to The Wall Street Journal.